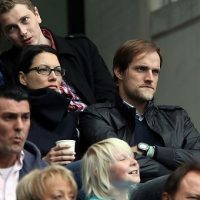 Sissi Tuchel is the longtime wife of Germain soccer coach, Thomas Tuchel. 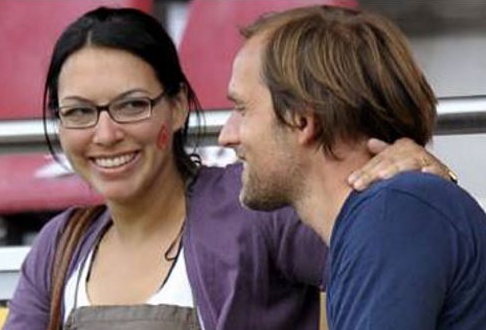 Her husband is a retired footballer turned coach currently serving as head coach of Paris Saint Germain, prior to that, Thomas coached Borussia Dortmund. 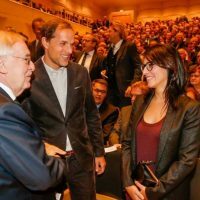 Keep reading to know Sissi Tuchel’s biography. 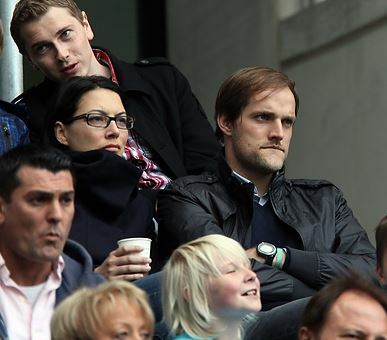 Sissi Tuchel seems to follow her husband’s lead. The wife/mother keeps things pretty tight lip. We do know however, they have been married since May 2009 and have since become the parents of two children. 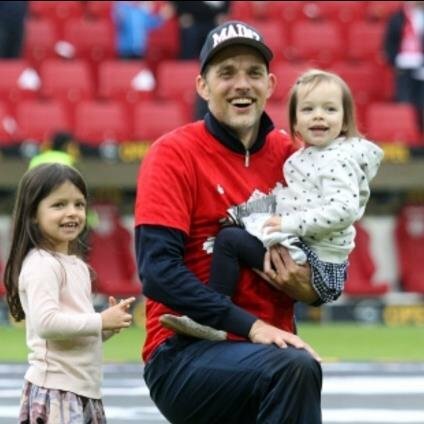 Sissi Tuchel is the full-time-mommy of the couple’s two adorable daughters. She is the proud mom of eight-year-old Emma and seven-year-old Kim. Being married to a sports coach and being a mother is quite a busy job. Sissi Tuchel is a pro by now. She has been through the relocating process a couple of times. Now add to that thought, two small daughters. 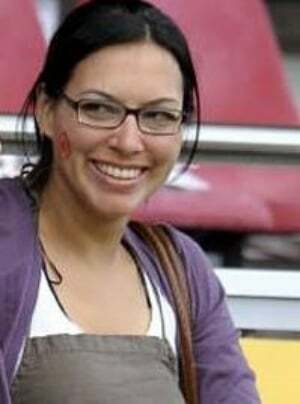 In August 2012, the Tuchels moved from their three-room apartment in Wiesbaden to a house in Mainz. In 2015, they moved to a new place in Munich. So far, my children knew only one dad, who is much in training and much on the road. Now suddenly I was much at home. And now it has become quite self-evident for the children that I am there. Unfortunately Sissi Tuchel is not a big fan of social networks. You can still, check out some of her photos below.